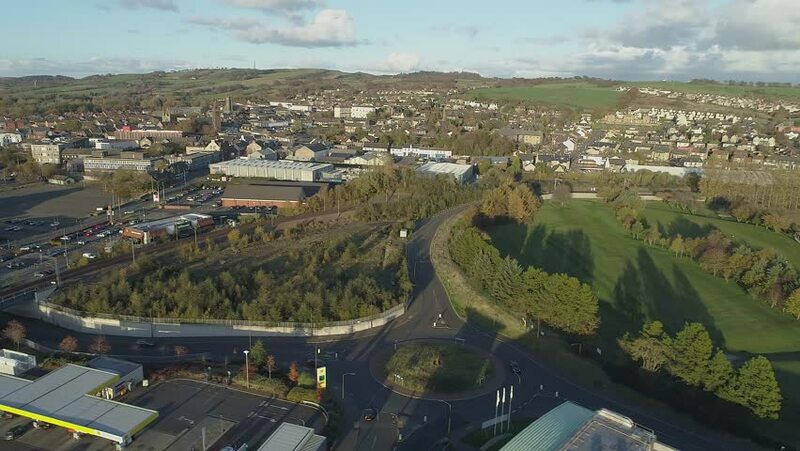 Aerial footage over the town of Bathgate in West Lothian, Scotland. Flying left. 4k00:20Forward aerial establishing shot of a small Pennsylvania town's business district on a late summer day. Pittsburgh suburbs. hd00:07A static drone shot of the Welsh town of Beaumaris. Beautiful small village houses and the coastline of the Menai Straight in shot. Sandy beach in front of the houses.